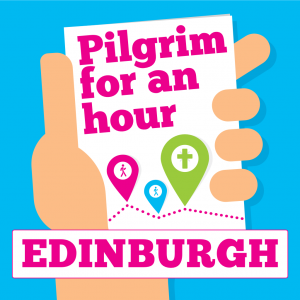 TOGETHER – Edinburgh City Centre Churches Together – is an ecumenical partnership of three city centre churches established in 2008. 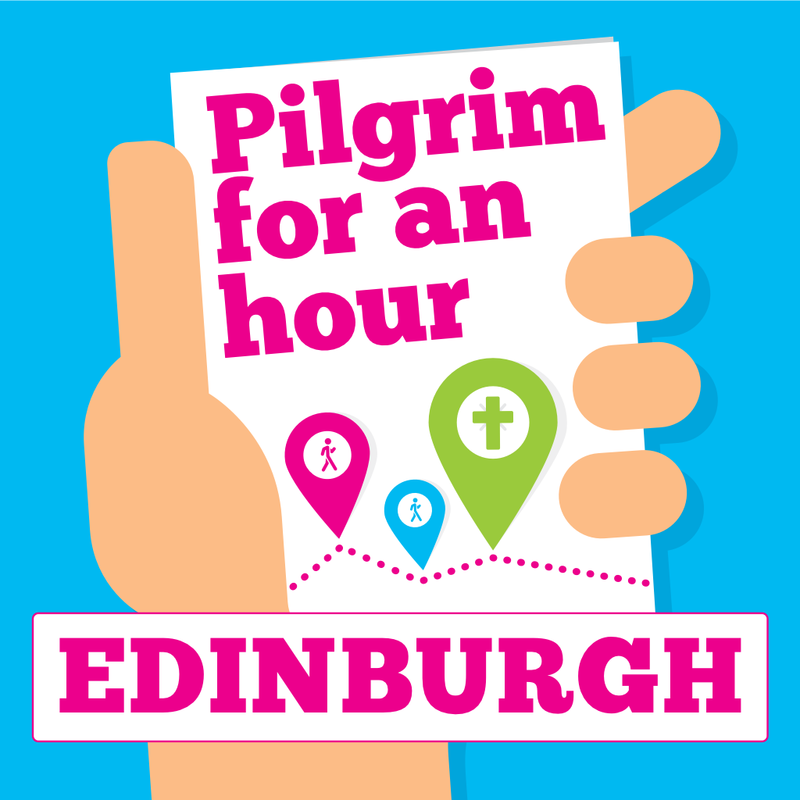 The three congregations – St Andrew’s and St George’s West, St Cuthbert’s Church of Scotland and St John’s Episcopal Church – work together on areas of common interest. The partnership has led several initiatives, notably Workplace Chaplaincy to city centre shops and businesses, civic engagement on issues such as begging and homelessness, and joint action on Christian Aid and green issues. “Just Festival” is based in St John’s during the Festival Fringe and offers keynote interfaith conversations and a rich multicultural programme of events in all the arts. Joint services and pulpit exchanges are a regular feature. You can find out more about our ethos and activities on the TOGETHER website.